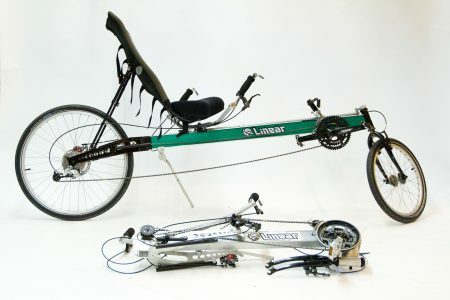 For years, Linear Recumbents has been building aluminum recumbent bikes in the USA. 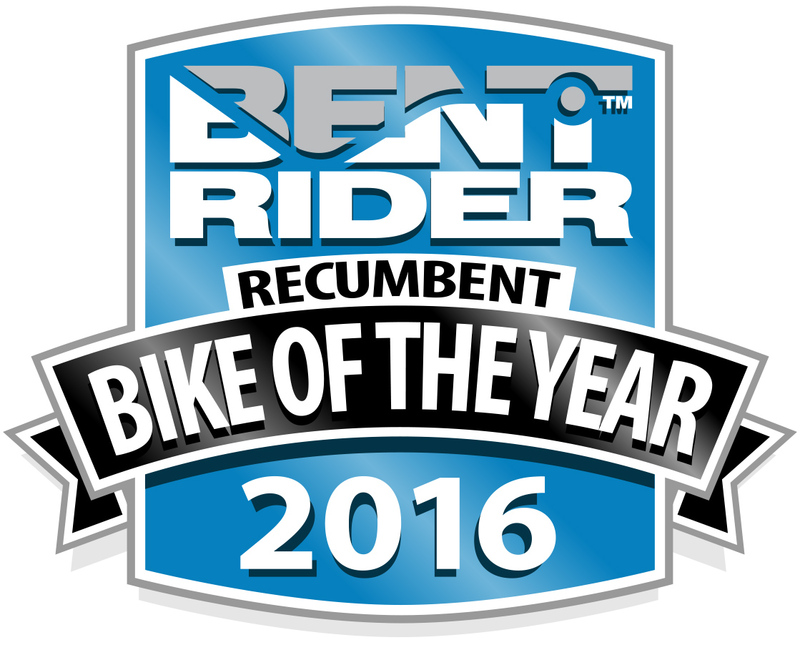 Recumbent Bike of the Year… Twice! 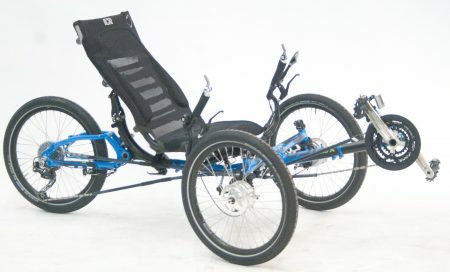 Their current line includes the Linear Limo long wheelbase touring bike and the sportier Linear Roadster short wheelbase. 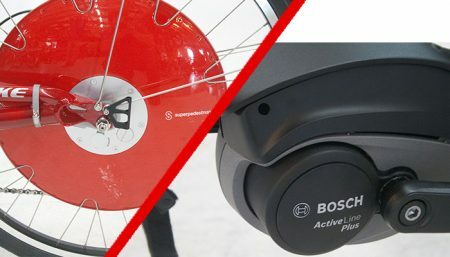 Both of these models are primarily under seat steering bikes though the Roadster is available with over seat steering if you prefer. The Linear under seat handlebars have bar ends and bar end shifters for a relaxing hand position that is easy on your arms, and shoulders. The rider position on the Limo is a bit more upright, with lower pedals and a less reclined seat. 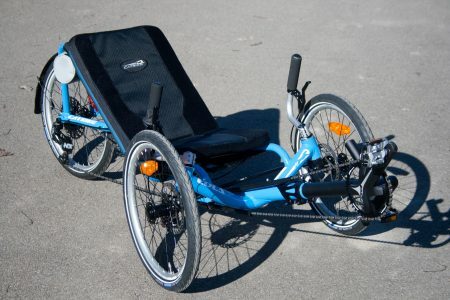 The roadster has a higher pedals and a more reclined seat. 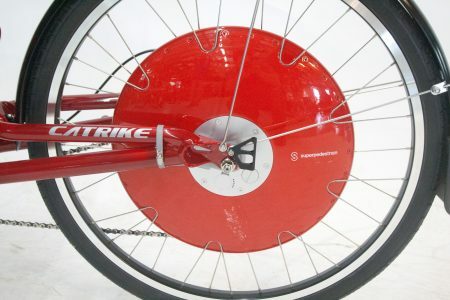 Both bikes handle well and are more maneuverable than other under seat steering bikes. Their seat and handlebars are more adjustable to dial in rider comfort than others. The frame finish detail, rider position and low speed handling are excellent. High quality Shimano components and Bar-Con shifters make gear shifting on the Linears pretty easy. The newer Linears are available with folding frames that make them easy to store, transport and travel with. 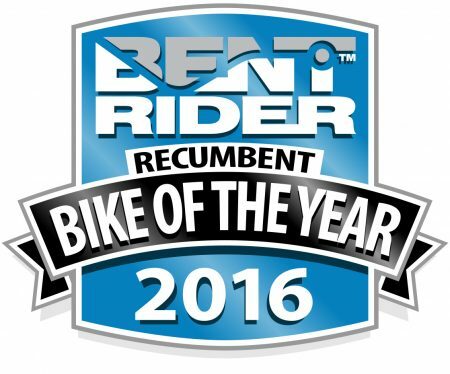 Whether you prefer a relaxing LWB bike or a sporty SWB you should consider a Linear. Made right here in New York State!